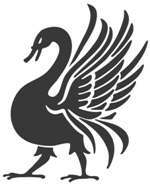 The Raging Swan Megabundles are Back! 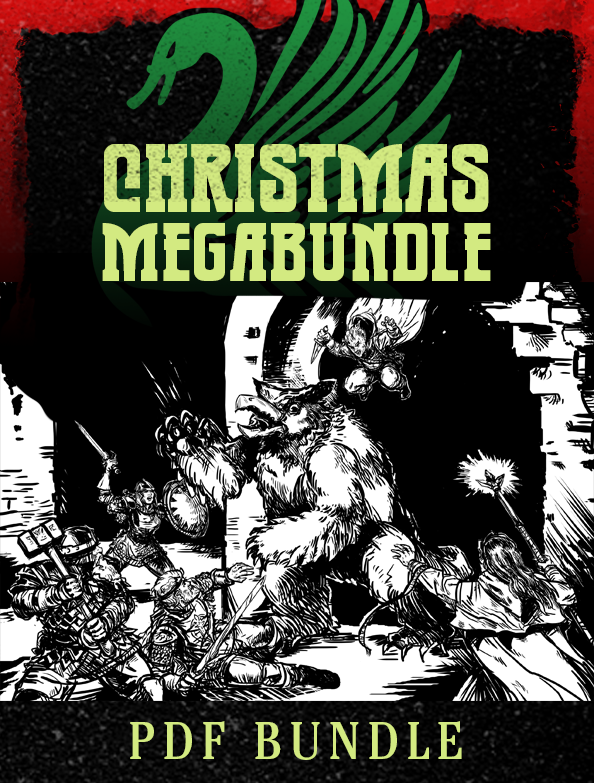 Epic news–the Raging Swan Press megabundles are back for Christmas. And this year, we are doing something different. We’ve got two megabundles for you–one is a PDF of our 40 biggest and best Pathfinder PDFs. The other is a print bundle of our six most popular Pathfinder hardback books! The hardback print bundle can be yours for only $99.95 (that’s a 33% discount off the retail price of $149.96). 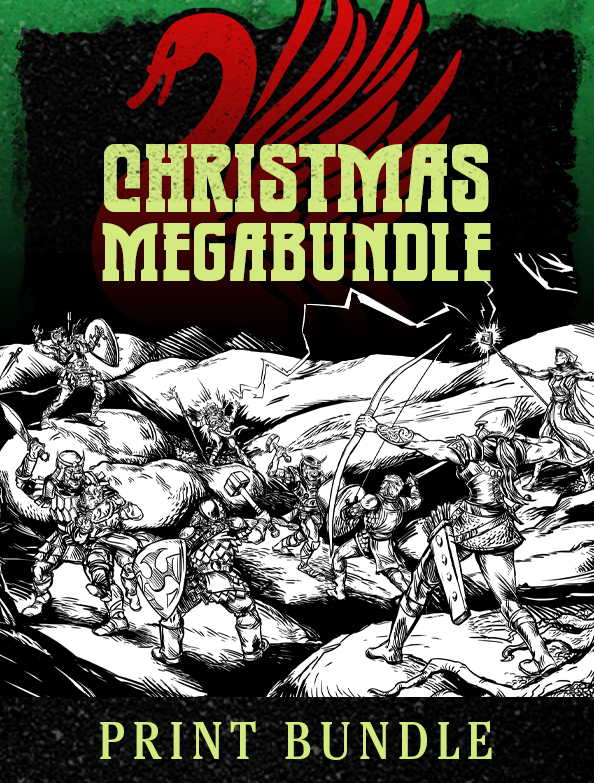 The PDF bundle can be yours for only $29.95. (that’s a 93% discount off the $454.52 retail price). These bundles are an unbelievable bargain. We’ve never offered print products at such a steep discount and the PDFs offer unprecedented value.